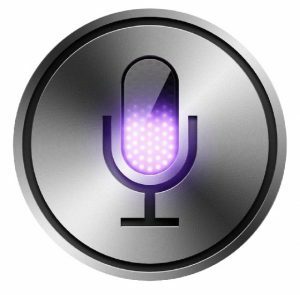 Voice as a Computing Interface is exponentially faster than typing, it is easier than typing, and computers are finally intelligent enough to understand 95% of what is said… compared to just 70% in 2010. And people are using it more and more. Just as Responsive Web Design has become a necessity since more people search on their phones and tablets, so too is having a Natural Language Search Engine that understands what these millions of shoppers are saying.